As sustainability reports and non-financial disclosures get more scrutiny and use from boards of directors and investors, the information contained in them needs to be accurate, complete and credible. Getting your sustainability report assured by a third party can help to achieve all three. It also can help your organization save money, as discussed my previous post, and provides many intangible benefits like peace of mind for report creators. In addition, organizations can have the data in their responses to questionnaires from the Dow Jones Sustainability Index, CDP (e.g., climate change, water, supply chain) and the Global Real Estate Sustainability Benchmark (GRESB) verified to ensure that they are providing accurate information. In cases where responses are rated, external verification of the data increases the scoring potential. Social metrics, such as ones related to labor and human rights practices, can be reviewed with respect to their adherence to SA8000, a framework that assists certified organizations provide evidence of their efforts in treating workers fairly. An example of this assurance can be found in the Simple Green 2014 Sustainability Report* and the 3M 2014 Sustainability Report.*. You have choices in selecting an assurance provider. The major players are accounting firms, engineering specialists and sustainability consulting firms. CPA Journal found that, “there are currently 29 different assurance providers signing their names on the assurance statements of the sustainability reports of S&P 500 companies; however, more than half of these assurance statements are concentrated among four companies.” ISOS Group, a specialist in sustainability reporting, report frameworks and verification, offers a variety of assurance services. In 2017, the AICPA issued Attestation Engagements on Sustainability Information (Including Greenhouse Gas Emissions Information). This document provides interpretive guidance for examination and review engagements on sustainability information. They contain updated guidance for attestation engagements on GHG emissions information and expanded guidance on the use of specialists and other practitioners. The AA1000 Series is a framework that includes the AA1000 Assurance Standards. These standards provide requirements for conducting sustainability assurance by evaluating an organization’s report for its adherence to the AA1000 AccountAbility Principles and the quality of the disclosed information on sustainability performance. CDP has criteria for third-party verification for data submitted on its questionnaires. These include relevance, competency, independence, terminology, methodology and availability. CDP also provides a list of verification standards that it will accept. 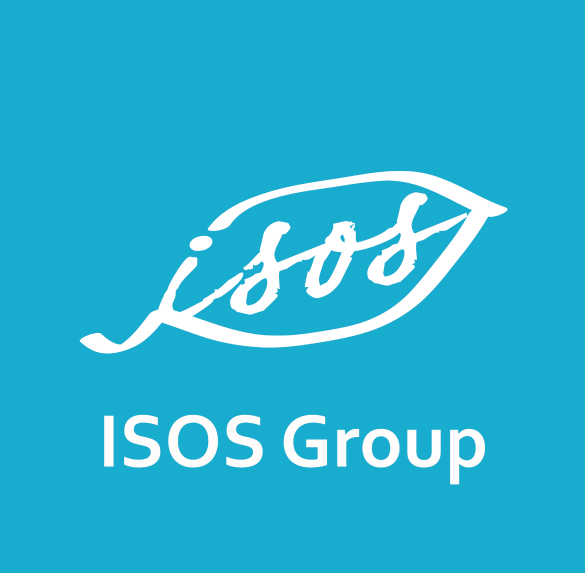 ISOS Group utilizes any or all of these standards, where appropriate. * The reports highlighted are ones on which ISOS Group performed assurance services.